ALL STAR CARD!!! Great addition to any high end collection. This Turkey is sharp and free of issues. 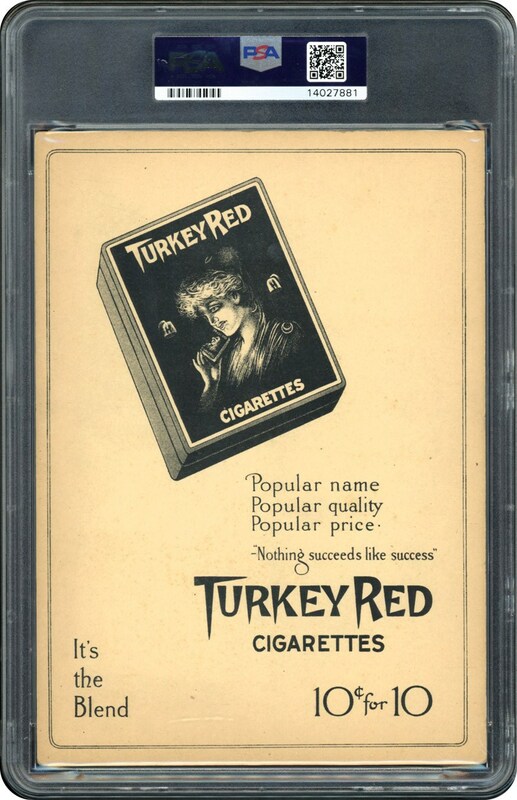 Turkey Red Ad back. 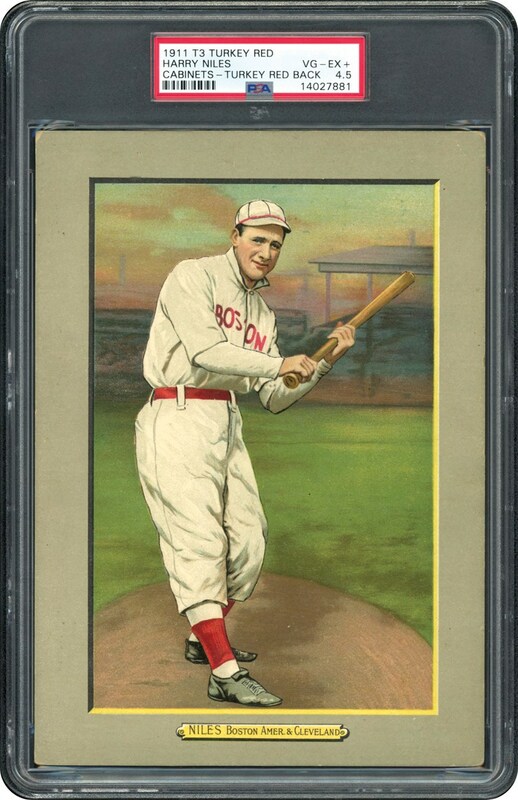 Looks better than the offered grade.